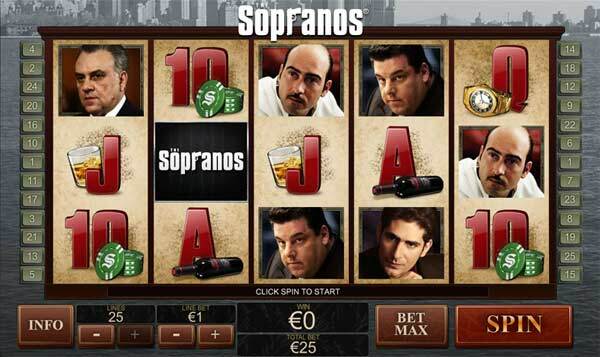 Read our review and pley new slots for FREE right here at StreetSlots. 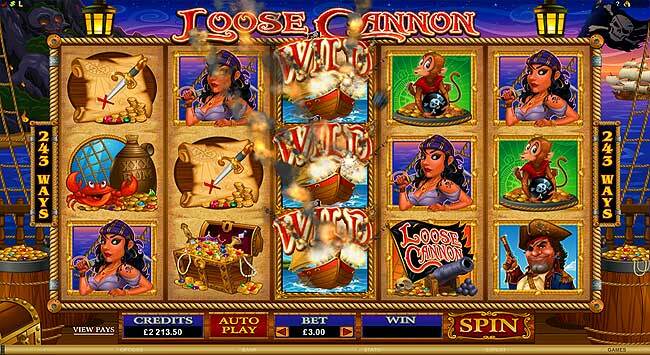 Loose Cannon has the five reel 243 ways to win set up that is extremely popular with Microgaming developed online slots. 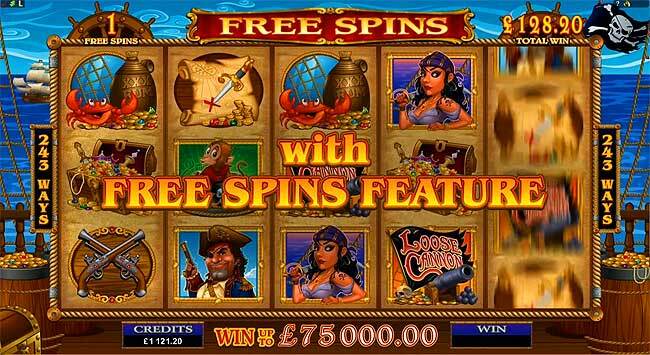 It has a pirate ship and treasure theme and has a number of bonus features to increase the payouts. First up is the expanding SHIP WILD on the centre reel. 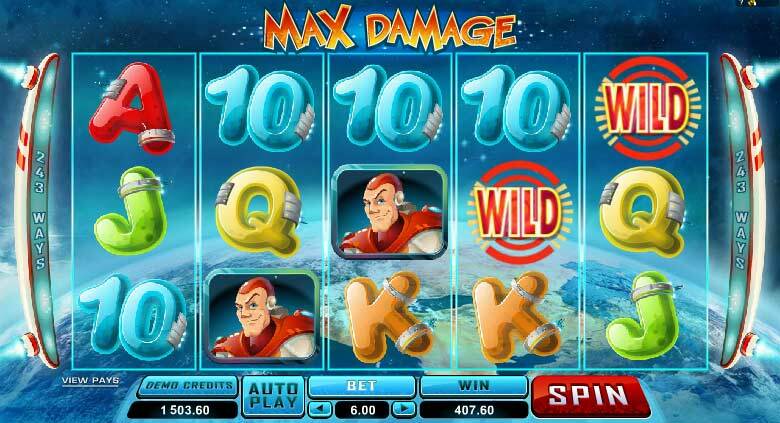 If you spin the ship wild on reel 3 this will expand to cover the entire reel, and at the same time the ships will fire cannons and send the cannon balls randonly scattered over the reels, each cannon ball landing on the reels gives an extra wild. 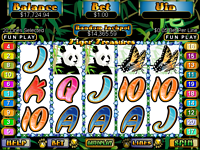 You can get 15 wild symbols for a big win!! 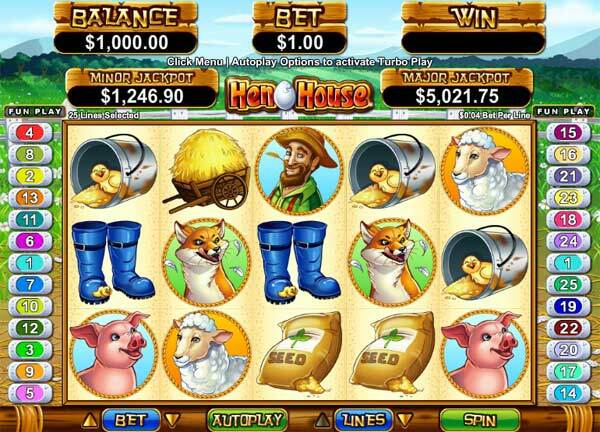 The game also offers a FREE SPINS BONUS FEATURE. 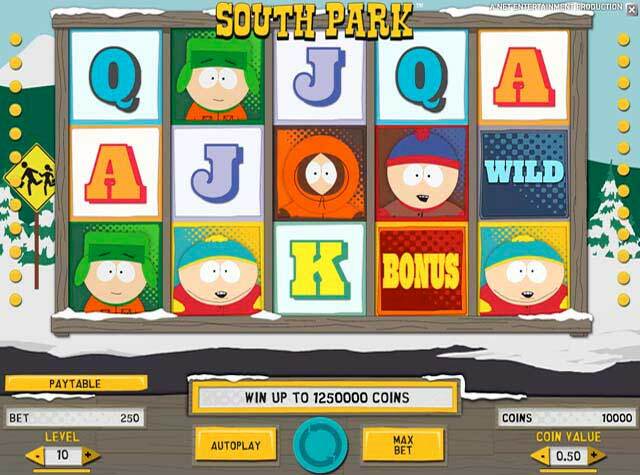 Spin scatter FREE SPINS symbols on reels 1, 3 and 5 and you will win 5 x your total bet and enter the FREE SPINS game with 15 FREE GAMES. 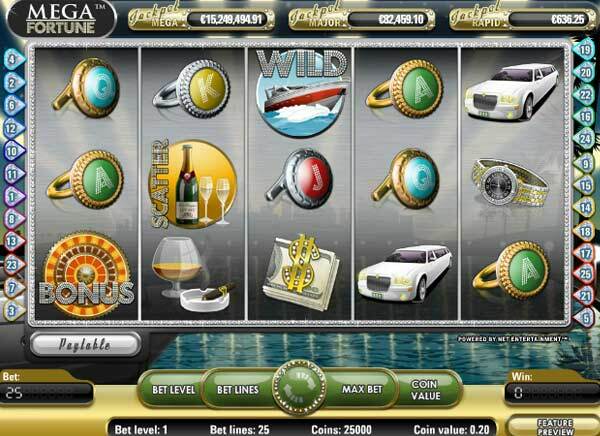 The main bonus feature is the 15 FREE SPINS which can be re-triggered. 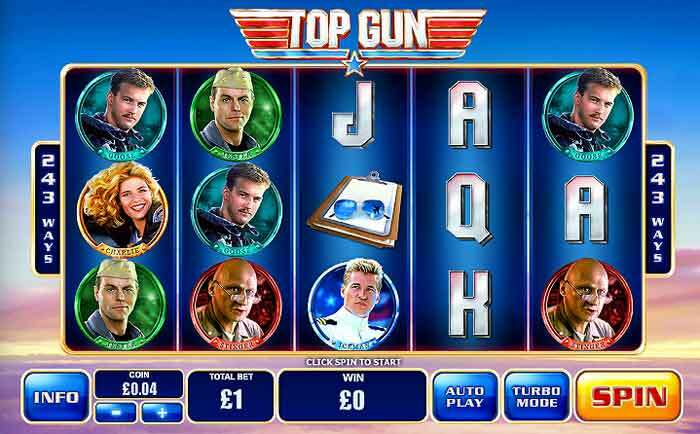 The free spins round offers even greater wins and a higher frequency, also paying for wins running right to left aswell as left to right. 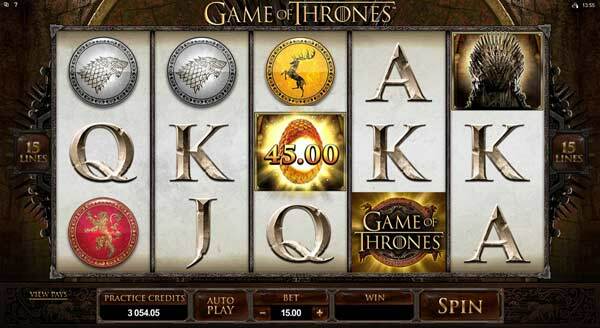 This can earn up to $600,000 on a single spin.